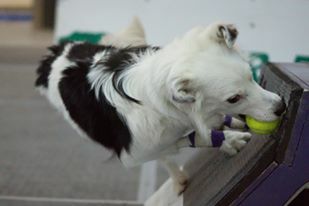 For up to date news on Diamonds in the Ruff Flyball, follow us on Facebook. 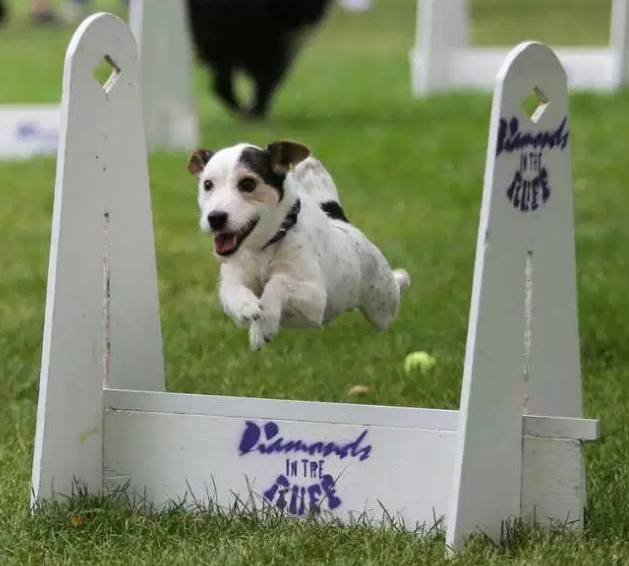 Diamonds in the Ruff (based in Saskatoon, SK) was founded September 2001. 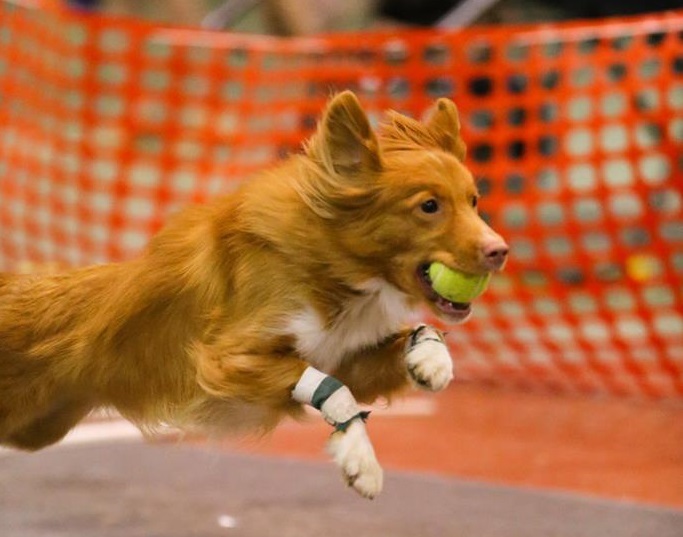 We are a fun, enthusiastic group of people who come together to play a game that we and our dogs love – flyball!! 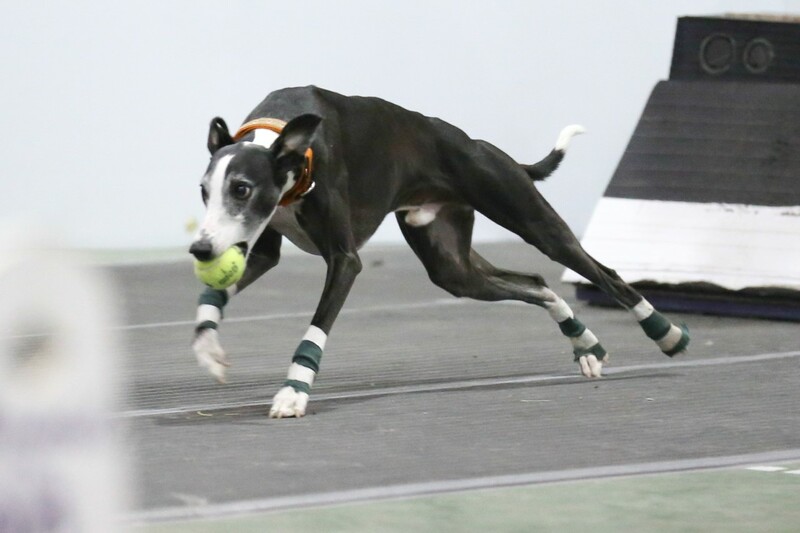 Our team practices every Saturday in the Fall and Winter and on Tuesday nights during the Spring and Summer. 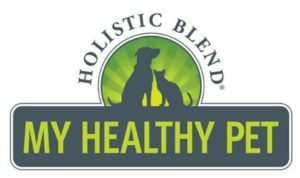 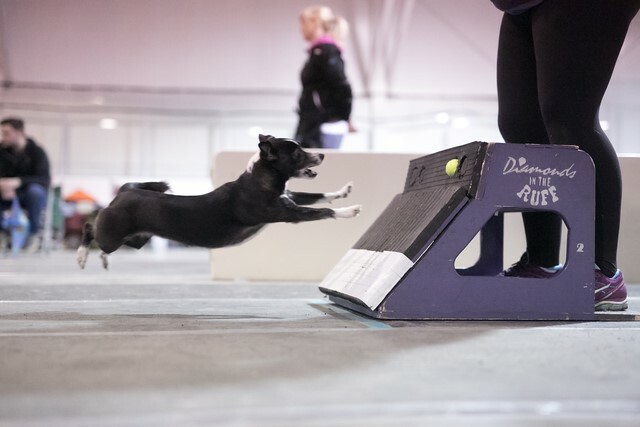 Practices involve exercises which are geared specifically to the individual dog to aid in their training, as well as team specific training. 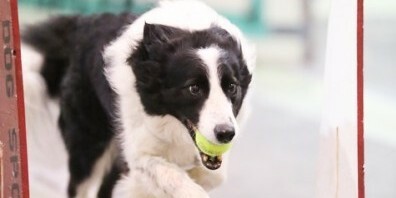 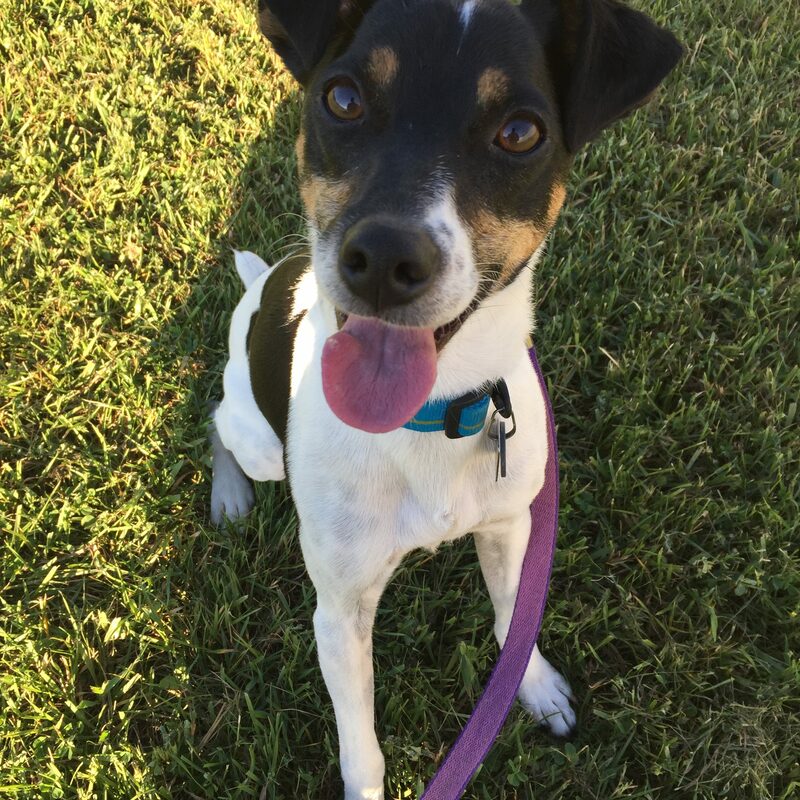 We advocate using positive reinforcement (reward-basewd training) to teach our dogs, meaning when they do work they are provided with a reward! 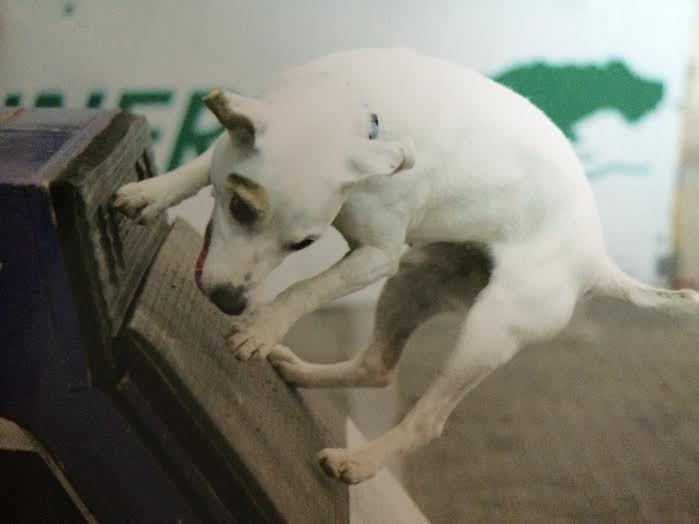 We teach a limited number of flyball classes, so book early if you would like a spot. 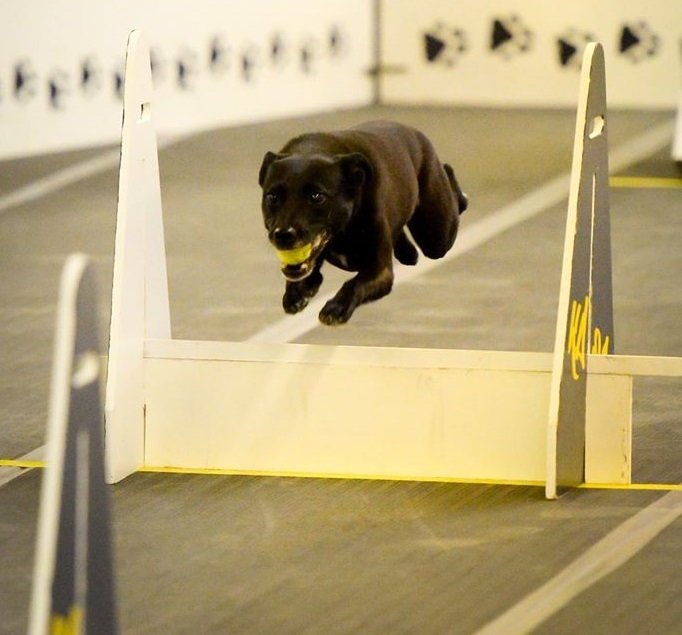 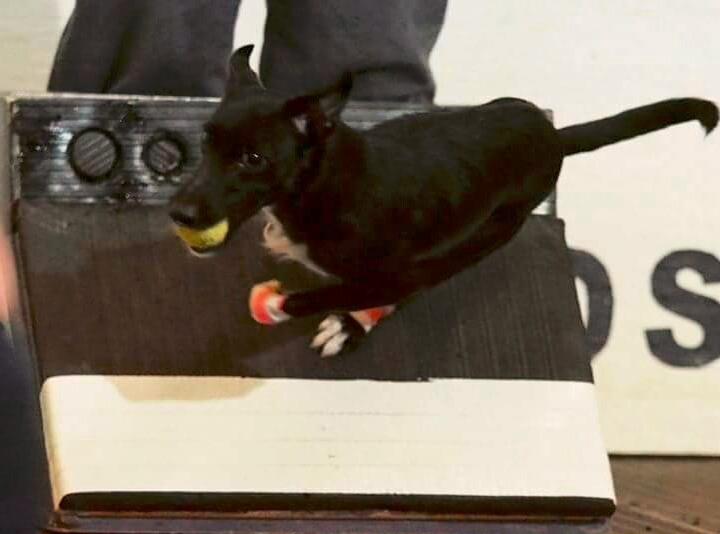 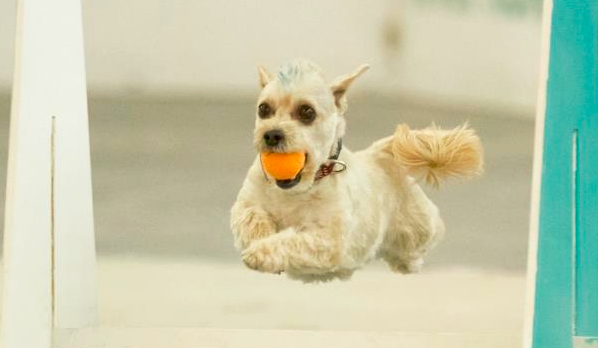 Beginner Flyball classes generally start in the fall of each year. 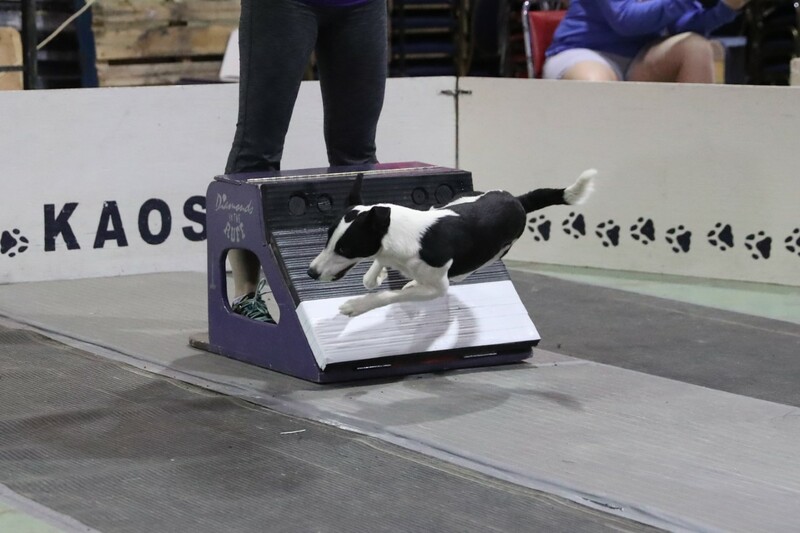 For more information, go to our Classes page. 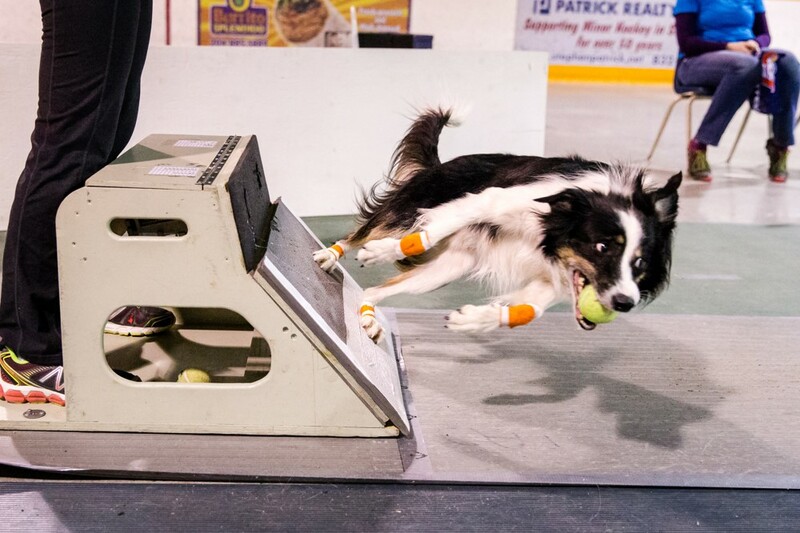 If you are interested in watching some Flyball in action or meeting us in person, please Contact Us.